Fashion, Fashion, Fashion..... how I love it so. I'm seeing so many trends hitting the streets for fall already and I'm itching to expand my wardrobe with them all. Luckly, my August Nadine West package arrived today so now I can kick start my seasonal closet overhaul! 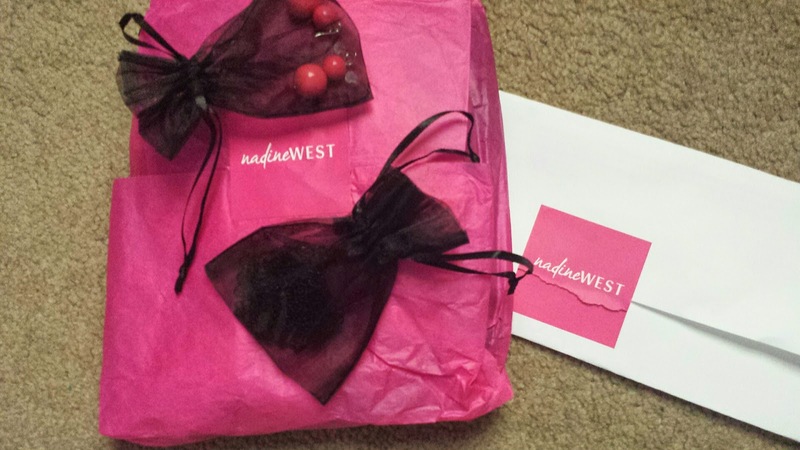 In case you don't know, Nadine West is a monthly fashion/style subscription service. 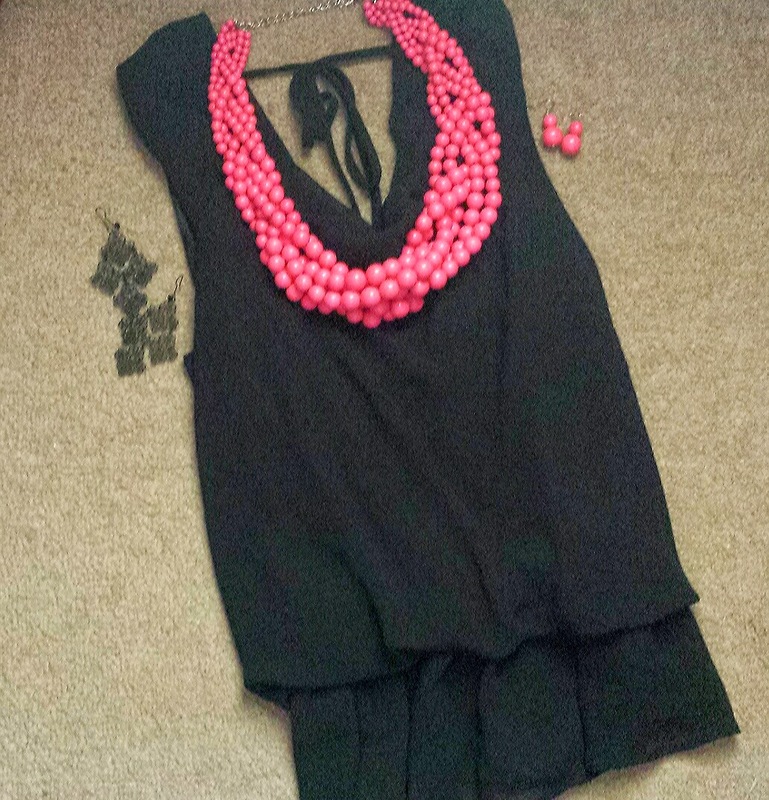 Each month, You'll receive a package with a gorgeous top and a few jewelry pieces to compliment it. There is no obligation to buy. Keep what you like and return the rest with the enclosed return label. You will only ever be charged for items you keep. But that, my darling dolls isn't even the best part........ There are no styling fees and no deposits required! It's completely FREE!! Pretty spectacular, huh? I love how they wrap and package your outfit. It makes me happy to rip into some tissue paper like it's Christmas morning! 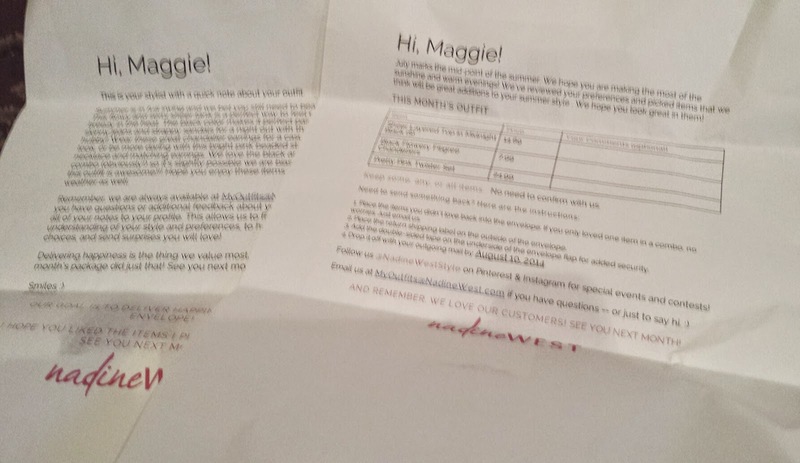 They include a letter telling you how much everything costs and when you have to ship any unwanted items back. This month, I also got a letter from my stylist, Shalon, that gives a few styling suggestions for my items. 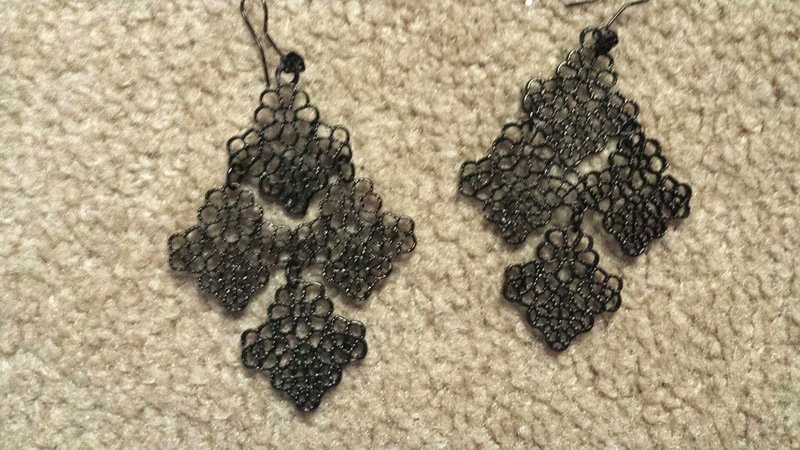 Black Flowery Filigree Chandeliers - $7.99 --- These are super cute and completely my style. I actually already own two pairs very similar to this so I won't be keeping them but I do love the filigree design! 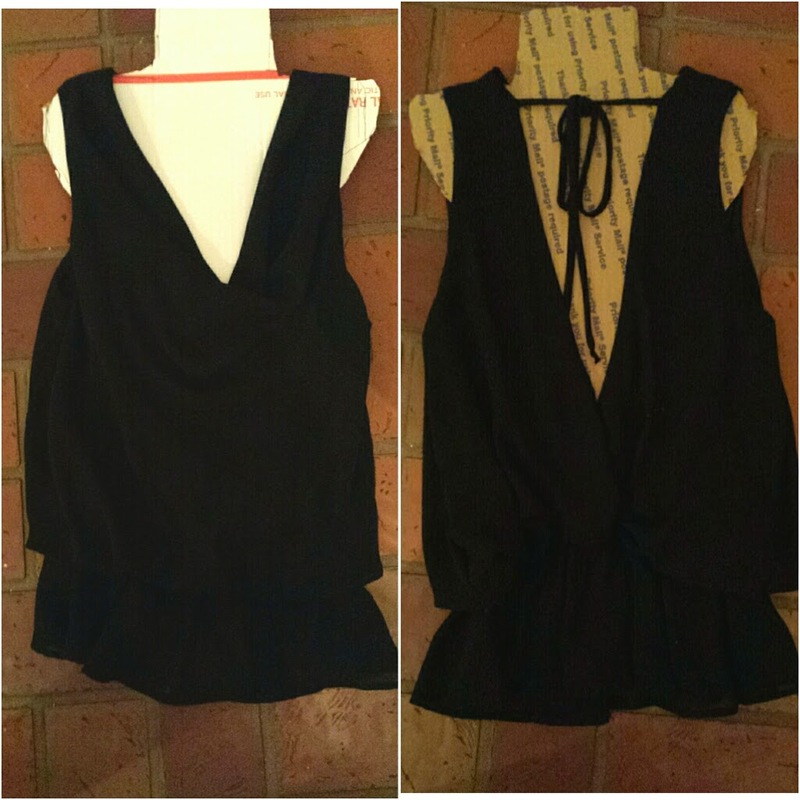 Sheer Layered Top by Si Si - $14.89 --- yeah this is staying with me for sure. I love the cut and the gauzy flow of the material. And oh the open back is gorgeous! I'm thinking this is going to work nicely when we hit Beale Street later! 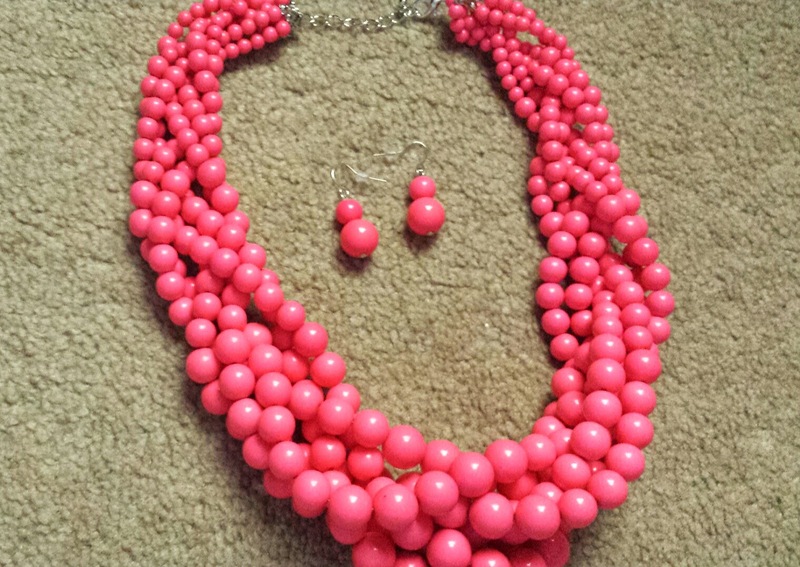 Pink Twister necklace and earrings - $24.99 --- I'm battling myself on this one. I absolutely adore this but I think it may be a little overwhelming on me. They are very heavy and we'll made pieces but I'm just not sure yet. I do love them though so I may end up keeping them! I think this gets marked as my favorite outfit I have received from Nadine Wesr. They've come so far since they began and they continue that trend with every new shipment I receive. 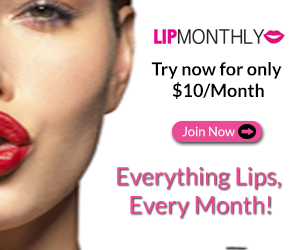 Not only is it free to try, the items themselves are at a very affordable price point so you won't blow your budget! 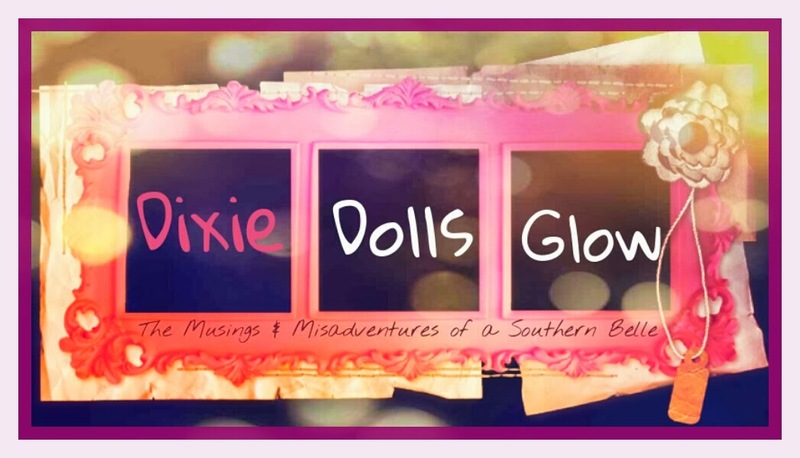 You've got nothing to lose, my dolls! 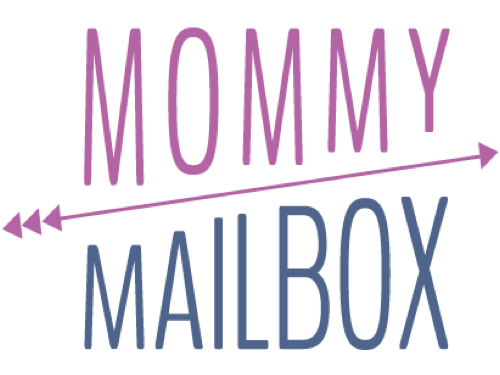 Try it out... You're closet will thank you for it! Have you tried out Nadine West? Share your thoughts!